Are you looking for a new Mercedes-Benz Sedan for you, your family, or perhaps a recommendation for a friend? Fletcher Jones Motorcars is here to guide you with your journey! A love for learning? Loving the College life? We know you’d appreciate the comfortable interior of the C 300 as well as its advanced technology when driving to UC Irvine or to your study groups around Newport Beach and Costa Mesa. Connect your smartphone via Bluetooth®, listen to your favorite tunes or podcast, and relax before the studying grind. Then, arrive at the campus or study groups in the striking C 300. Drive technology, drive comfort, drive a lifestyle featuring the C 300! Do you thrive in a fast-paced lifestyle? 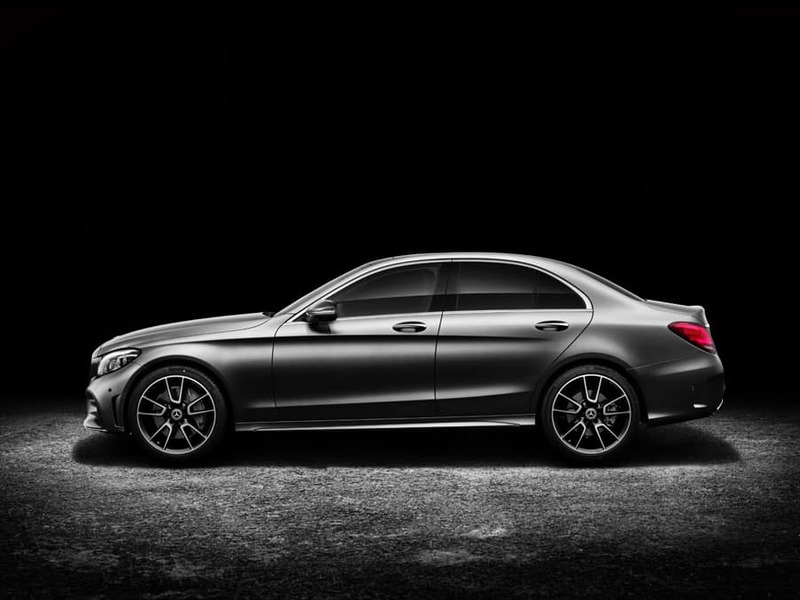 If you love the thrill, the Mercedes-AMG® E 53 will run with your adrenaline. Turn heads as you drive your AMG® E 53 along the coast of Newport Beach, Huntington Beach, or Laguna Beach! Open up the panoramic sunroof and smell the scent of the ocean and the fall breeze of the coastline! Live the fast life and cruise along with your Adaptive Cruise Control! The AMG® E 53 a lifestyle of its own! Looking for innovation, safety and style? The Mercedes-Benz S 450 is for you! Defining a lifestyle that is a badge of luxury when arriving at Pelican in Newport Coast for an evening of dining or a fabulous stay! 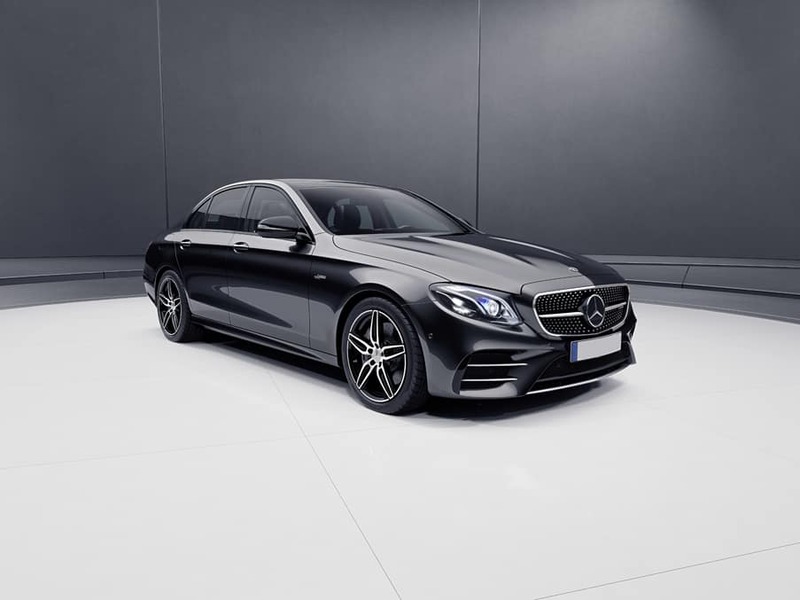 Whether you are looking for a great Mercedes-Benz sedan or an SUV, we are here to assist and provide you the luxurious and world-class service you deserve! Are you ready to go on a new journey? 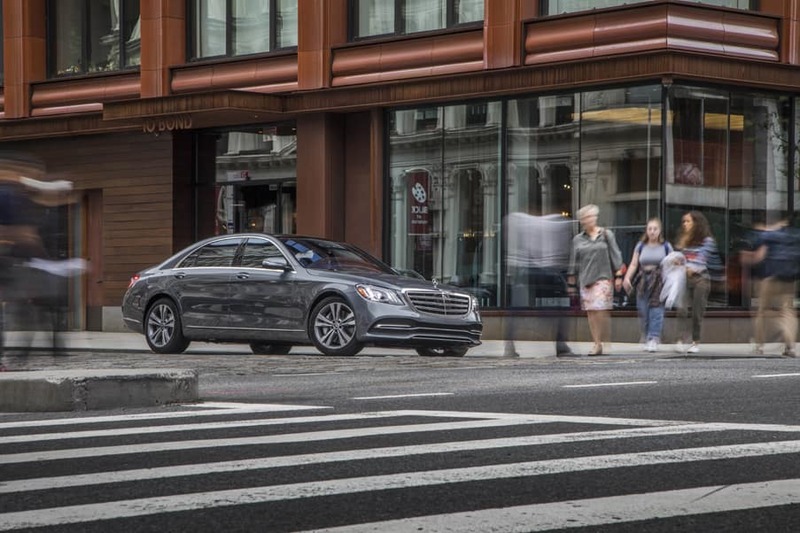 Check out our Mercedes-Benz sedan inventory and current offers, and then schedule a test drive nearby Costa Mesa and Irvine. If you have questions about our current offers, contact us here or at (949) 718-3000. Like and follow us on Facebook and Instagram, so you don’t miss out on anything!